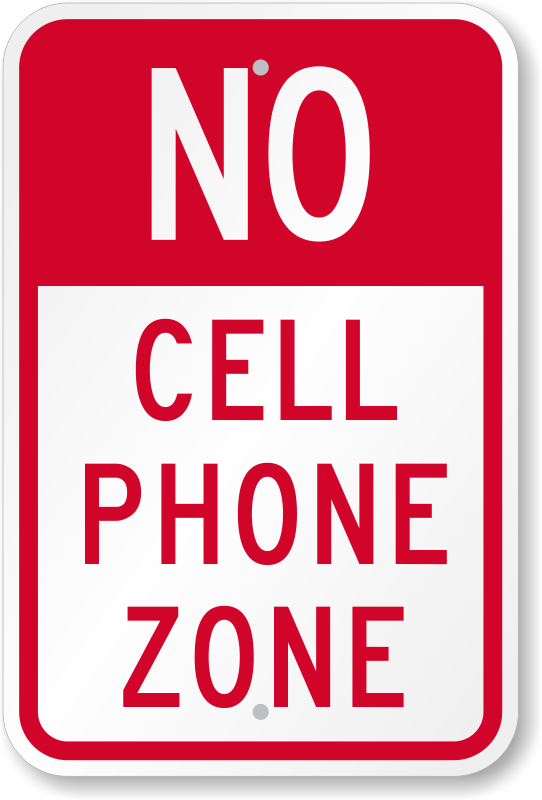 Cell phones WILL NOT BE ALLOWED at Carver Bruce for the upcoming 2017-2018 school year. Students caught in possession with a cell phone will face severe disciplinary action. This policy was implemented to uphold the safety of each student as well as maintaining the academic focus inside of our classrooms in which cell phones may aide as a deterrent to learning in some situations. Furthermore, with the high demand of cell phones in our current society and the financial value for monetary gains associated with cell phones we are burdened with the high risk liability of theft of these said cell phones which result in further conflicts and issues closely associated with their existence in school. Also in the era of social media and non-censored access to the internet creates further situations of HIB (Harassment, Intimidation, Bullying) as well as humiliation of other students due to the video recorder device feature that cell phones possess. Lastly, cell phones create situations of further conflict when students use them inappropriately in school. Parents who desire for their child to possess a cell phone must meet with Principal Thomas and complete an “Agreement for Possession of Personal Cell Phone” form which stipulates usage.